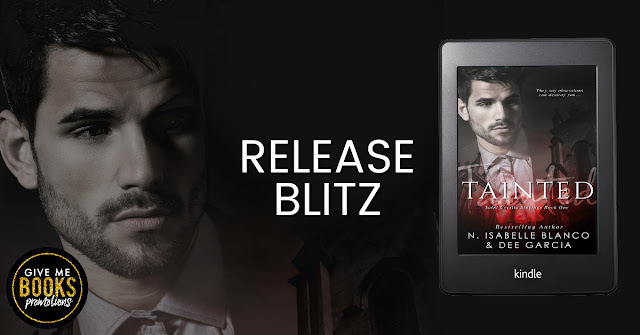 ✩★ TAINTED by N. ISABELLE BLANCO & DEE GARCIA ★✩ | The Biblioholic ~ Read more. Sleep less. Forget the history of this city; it’s what happened nearly nine years-ago that continues to haunt us all. She’s everything my religion warns man to stay away from the quintessential temptress sent to ruin our lives.